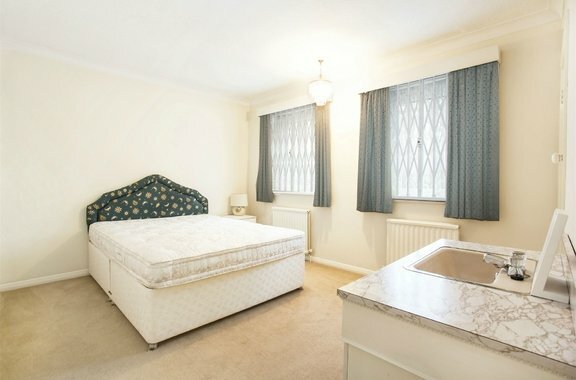 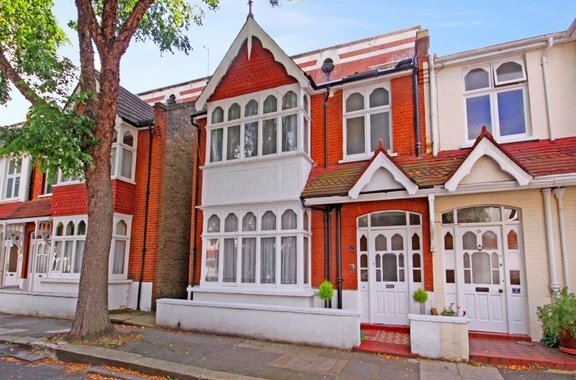 Orchards of London are excited to present to the market for rent a superb five double bedroom detached family home nestled in the leafy suburbs of Ealing Broadway. 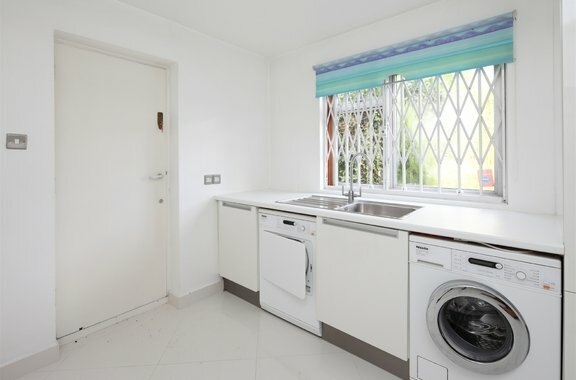 Orchards of London are delighted to offer to the market for rent an expansive, beautifully presented five double bedroom house located on one of the best roads in the area, Birch Grove. 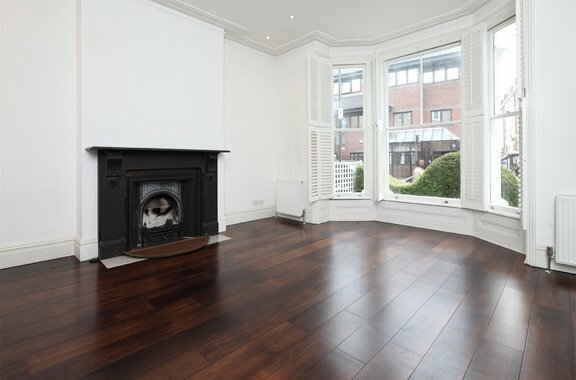 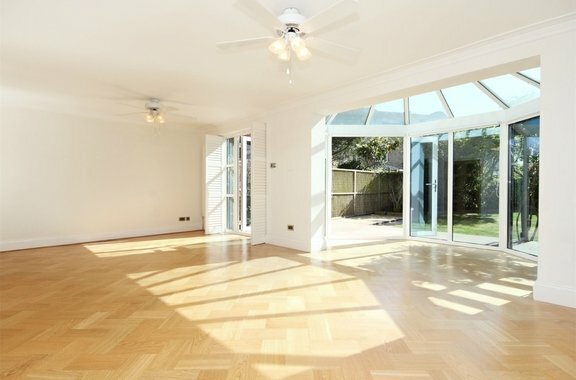 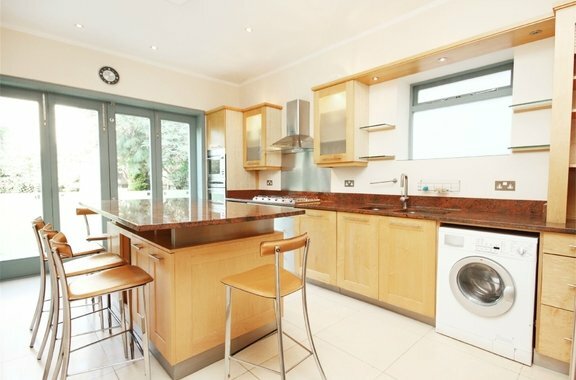 Orchards of London are delighted to offer to the market this impressively sized four bedroom house enviably located moments from the trendy Chiswick High Road, presented to the market in excellent condition throughout. 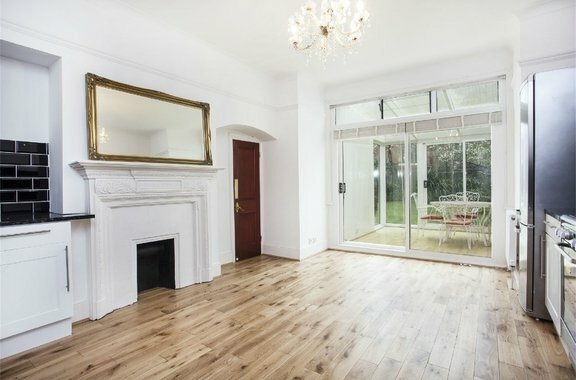 Orchards of London are excited to offer to the market for let, a gorgeous four bedroom family home beautifully located in Chiswick's desirable Grove Park area. 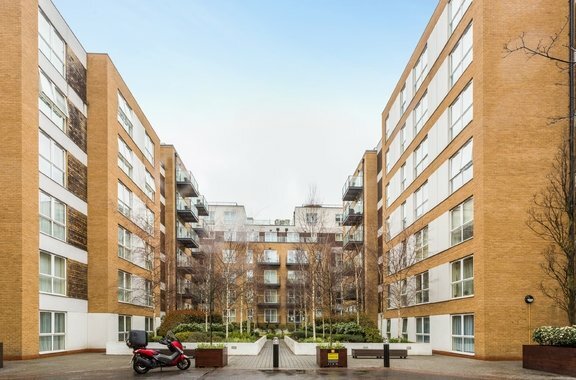 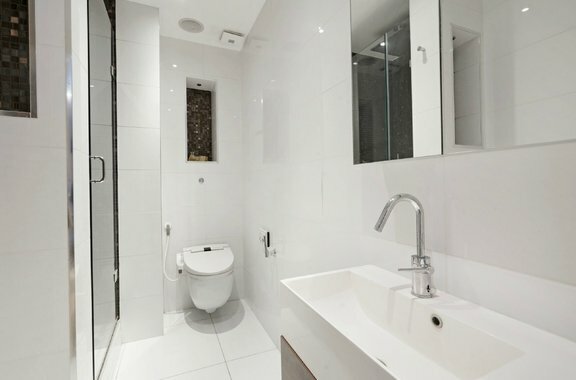 Orchards of London are delighted to bring to the lettings market this exquisite three bedroom apartment located on the fifth floor of Napier House, a purpose built apartment complex. 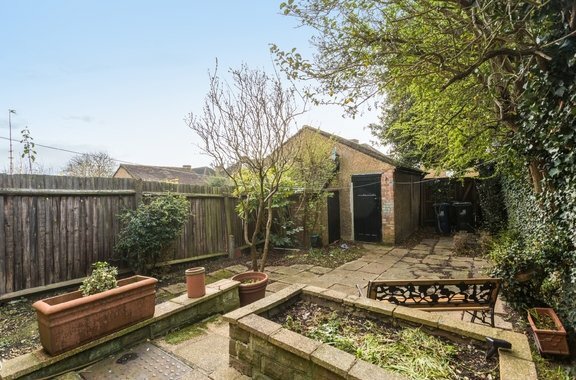 Orchards of London are delighted to bring to the sales market this bright and airy family home featuring a private garden and garage.